Most people are aware of the importance of writing a great resume. But where should you go from there? What is the next step after you send out your resume? Should you simply sit by the phone waiting to receive a call for an interview? The answer is simple—no! Start preparing for your interview in advance. The more prepared you are for the interview, the greater your chances of getting hired. Unfortunately, preparing for a job interview in the contemporary job market has become more complex. 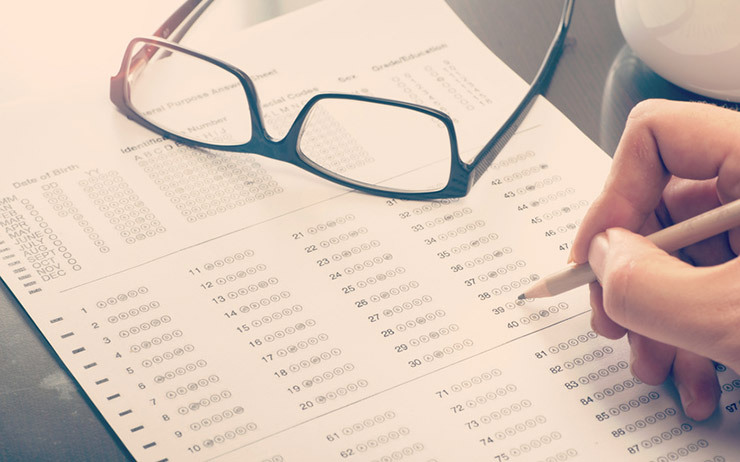 The market is flooded with talented candidates, prompting many employers to use job assessment tests to help improve the screening process. 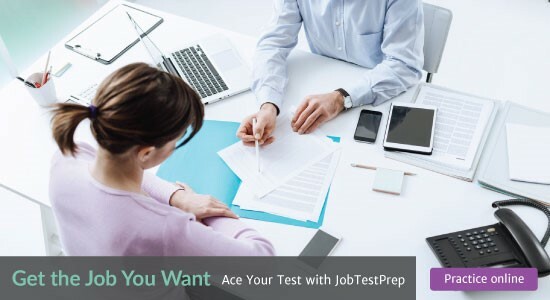 Job assessment tests vary from employer to employer, and many employers use tests from specific assessment companies . Before starting your preparation, it is crucial to know which assessment you are going to take. 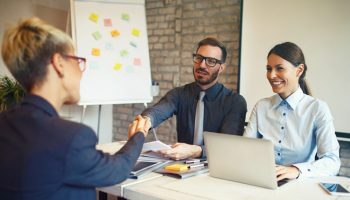 Not all employers provide this information, however, because they would prefer that the first time you encounter the test questions be during the interview. Luckily, it is probable there is information out there. Make sure to do your own research on which assessments you will face based on your profession or your potential employer . The main purpose of aptitude tests is to measure your cognitive skills and ability to handle the job. Aptitude tests assess a candidate’s cognitive abilities, including, but not limited to, math skills, literacy skills, and reasoning skills. Math aptitude tests usually include numerical literacy questions and examine proficiency in basic arithmetic and numerical reasoning. Verbal tests include text analysis and contain linguistically-based questions. Other aptitude tests evaluate deductive reasoning, abstract reasoning, and critical thinking. 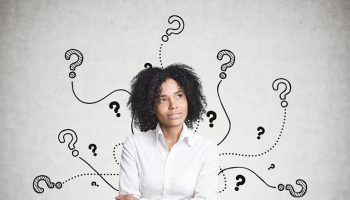 One of the most popular critical thinking tests is the Watson Glaser Test . Equally common are job skills tests and computer skills tests. After learning which type of aptitude test you’re about to take, find the appropriate online resources and start practicing. Behavioral tests are aimed at identifying a candidate’s personality profile. This information is then used to identify if the applicant is an appropriate fit for the position. 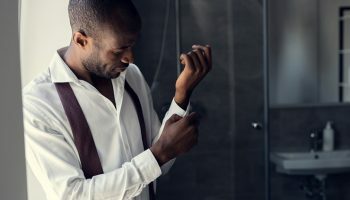 Behavioral tests primarily fall in one of two categories: personality tests or situational judgement Personality tests are used to evaluate a candidate’s strengths and weaknesses. They are designed to inform an employer of specific personality traits, including how tolerant, friendly, or assertive a candidate is. Every position requires a different set of traits. 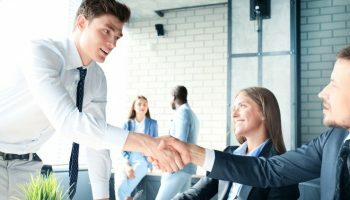 For instance, a salesperson and a data analyst will be judged according to different personality traits, ones that specifically match each of these two jobs. Situational judgement test measure how a candidate is likely to react in different work-related situations. The use of behavioral tests has increased by 20% with each passing year. Currently, 80% of the Fortune 500 companies use them. It has become quite common that immediately after submitting your resume, you are emailed a personality questionnaire. 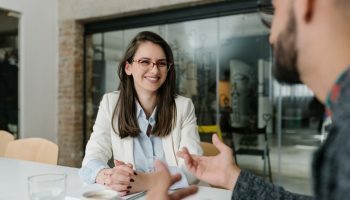 Interview assessments are becoming more and more commonplace. Companies have learned that replacing a poor hire is extremely costly. The average cost of replacing a bad hire is about 1.5 times the cost of the worker’s salary and benefits combined. This is mostly because it is expensive to interview, train, and then re-train a new hire. Writing a great resume is important, but this is only part of the battle. It is equally as important to prepare in advance for job assessment tests. You need to be an active, rather than a passive, player in the quest for your dream job!